Synopsis: Do you find the subject of wine overly complicated and seemingly endless? Tired of 300+ page wine education books? 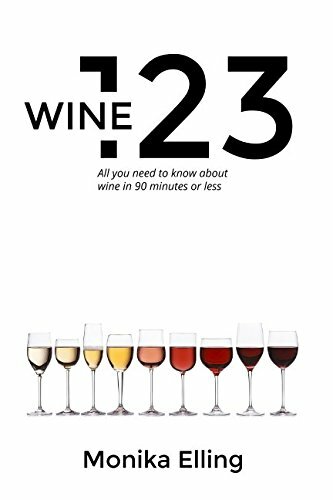 Wine 123 is all you need to know about wine in 90 minutes or less. Think of this book as the "Cliffs Notes" on wine. Whether you are trying to identify your taste preferences or simply looking to pick up a good bottle for dinner, this is an intuitive guide to wine confidence used by many professionals.